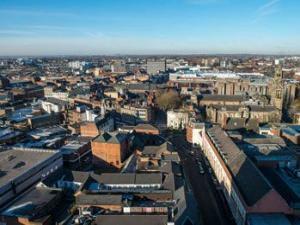 There are several factors to consider when you're searching for an office to rent in Walsall. 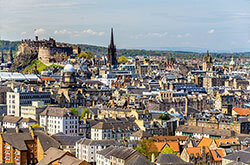 Obviously, the location of the property will be a very important point to consider. And it's definitely worth finding out what access you will have during weekends and evenings for any office in Walsall you're thinking about renting. When you have decided exactly what you want from an office to rent in Walsall, let MOVEHUT make it happen. 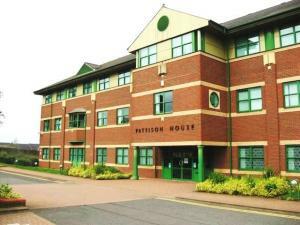 Searching for offices to rent in Walsall? 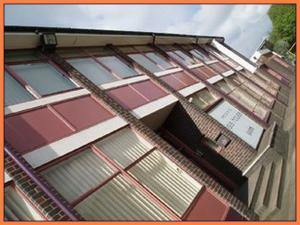 Why not begin your search for an office to rent in Walsall with MOVEHUT, and see how quickly we can help. You can simply filter your office search in a number of ways, ensuring your search is always straightforward and effective. 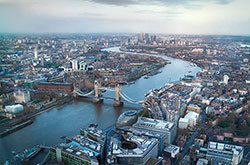 Start your office to let hunt right now, and find a property in Walsall that fits the bill. 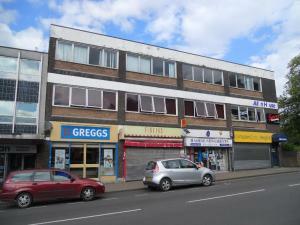 You will get the best results from your search for offices to rent in Walsall if you bear a few things in mind. 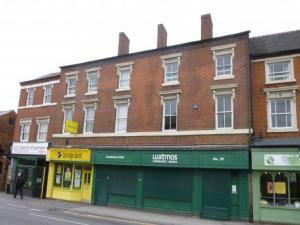 The property's location in Walsall is always worth keeping in mind, and you really want to find an office in Walsall that is well located. 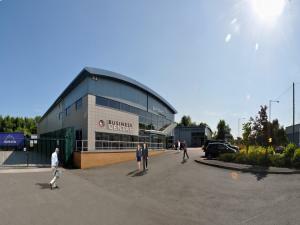 Bearing these tips in mind can ensure the right result when you're searching for an office for rent in Walsall with MOVEHUT. 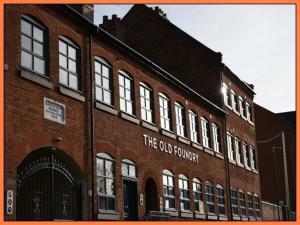 You, along with your staff, obviously want an office in Walsall that meets your requirements when renting. Of course, with any office in Walsall you want good networking features and a solid telephone system or, at the very least, the foundations for one. You can make your new office to rent search in Walsall go smoother if you let MOVEHUT help. 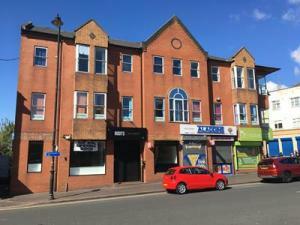 Let MOVEHUT help you find the ideal office in Walsall to let. Renting an office in Walsall needn't be expensive, as MOVEHUT lists properties to accommodate any budget. Why not begin your rental property search today, we have office properties to let in a range of costs suitable for any budget in Walsall. 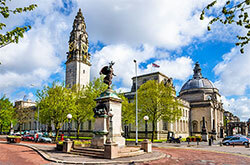 You should consider the location of your office carefully when renting a property in Walsall. The location of your office will obviously affect your staff, so that is one factor to bear in mind when searching for a rental property. At MOVEHUT you will find the best choice of office properties in Walsall, making it easy to find one to rent in a location that matches your requirements.